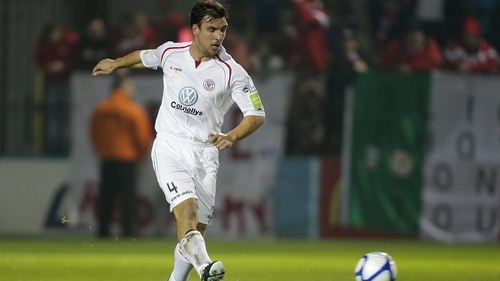 St Patrick’s Athletic have announced the signing of defender Gavin Peers from Sligo Rovers. Peers spent 11 years at Sligo where he made almost 350 appearances. He becomes the first new signing for the Saints after a disappointing 2016 campaign in which they finished outside the top half of the Premier Division. Pat’s also confirmed that Ian Bermingham, Conan Byrne and Michael Barker have signed new contracts with the club.